We Are Providing The Best IPTV And Media Streaming Dedicated Servers.Buy The Best Quality Iptv Dedicated 24 Cores And Upto 10GBPS Dedicated Port Speed.France And Netherlands Data Centers. Very Easy To Use Server Control Panel Where You can Reboot,Shut Down And Re Install Operating System. Our Dedicated Servers Have 100GB Free FTP Space Available With Each Server. We Have Deployed 5GBTs Free DDoS Shield So Your Dedicated Servers Are Secured. We Have Expert Support Team With 24/7 Hours Support.Technical Team And Hardware Management Team. 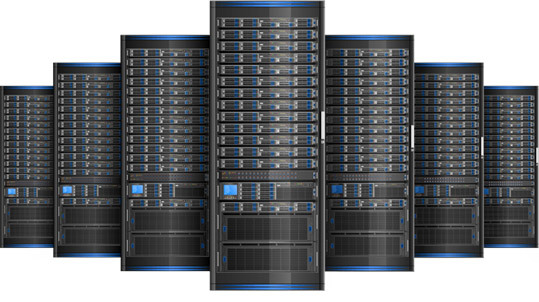 Explore The Best Dedicated Servers. Explore The Best Dedicated Server Ever.We Selling All Models Dedicated Servers With Highest Cores And Threads Performances With Upto 10GBPS Port Speed.The Uptime Of 100% No Downtime.The Best Stability Of Dedicated Server You Will Enjoy. Looking For The Unlimited Bandwidth Dedicated Servers For Media Streaming Or IPTV Services.. So You Are At Right Place.We have 10GBPS Port,5GBPS.2.5GBPS And 1GBPS With Unlimited Traffic Every Month.No Bandwidth Cap. Get The Best Start Up Dedicated Server For Your Starting IPTV Setup Or Media Streaming. 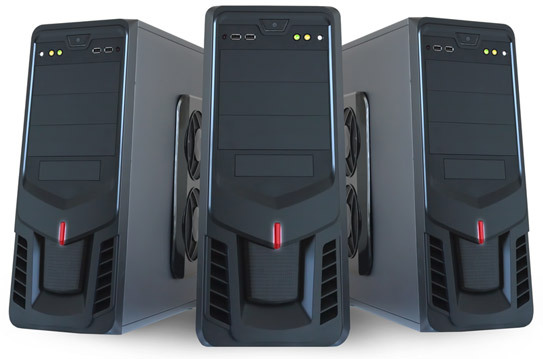 Buy The Start Range Dedicated Servers Now. 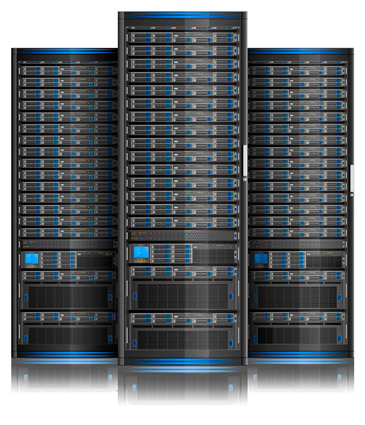 Get The Most Stable Medium Range Dedicated Servers.You Will Enjoy The Quality Of Servers. Explore The Most Stoorage Range Dedicated Servers With Upto 36TB Sata HDD And Upto 384GB Ram Speed And 32 Cores Servers. The Best Quality Dedicated Server With Best Quality Support Team By Proffesionals.We Providing Over The Counter Support BY Call,Sms Or Whatsapp Or Email And Live Chat. Control Your Server With Our Server Management Portal. You Can Use Any Debit Or Credit Card For Payments. Our Technical Team Setup Yoru Server Instantly. Get The Business Support Level 24/7/365.No Matter What We Are Always Available To Assist Our Customers. Expert Technical Team Is Available Every Time For Full Assistance.